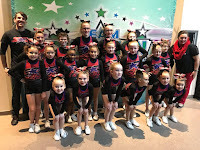 Olympia Gymnastics provides instruction for girls and boys ages toddler through teen in gymnastics, cheerleading, tumbling, Ninja, and dance. Join us at Olympia for fun and fitness as we kick off 2018! Whether you have a new student who's interested in gymnastics or one who has taken a break and is ready to come back, we are sure to have a class for him/her! 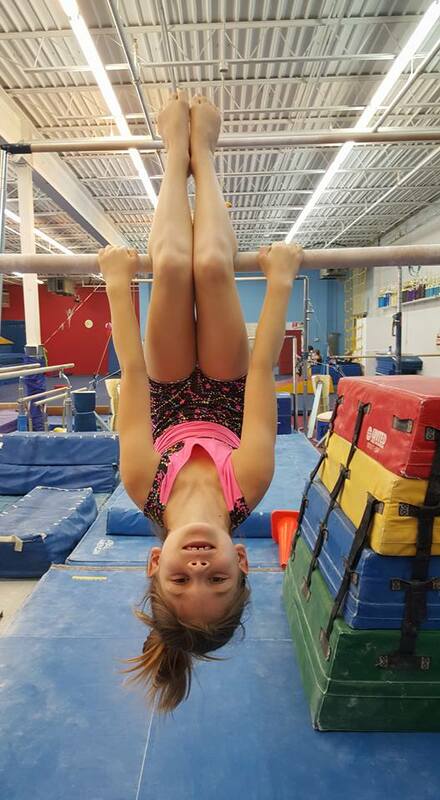 Class availability is always changing, so check with our gyms to see how gymnastics can fit into your schedule. Please invite your family and friends to come and join our Olympia family, where We Build Happy, Healthy & Confident Children! It's too cold to play outside, so bring your friends to Olympia to hang, bounce, climb, play and explore at one of our Parent-Tot Classes. What a great way to share your love of gymnastics and fun times with friends! This class is movement and gymnastics based for children walking through age 3 years old. Each child is accompanied by their favorite adult(s) for a fun class complete with a warm- up and fun stations. 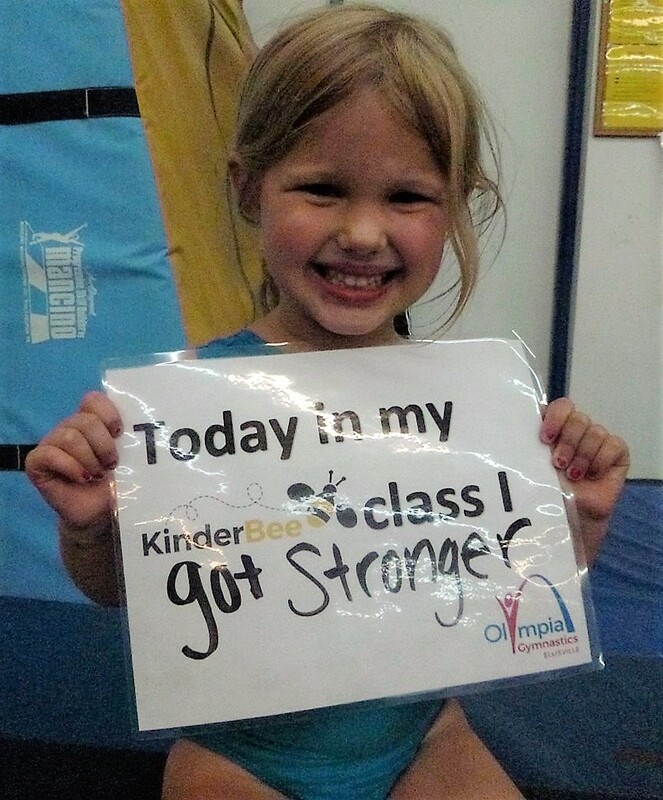 We incorporate music, movement obstacle courses, and of course gymnastics throughout your class in the gym. Reservations required. Simply call the offices or register for a free trial class for first-time members. Learning new skills every day...and making new friends along the way! SUCCESS CONTINUESNew skills continue to flourish at Olympia! Our KinderBees and Mighty Bees have several milestone skills that they work towards throughout their year. It's exciting for them to share these accomplishments with their friends, family and our community. 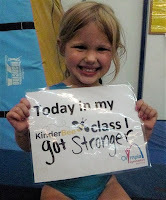 Please take a minute to check out their latest successes in our "I Did It" photo album on the Olympia Facebook pages. Feel free to cheer them on, like, or share to your family's page! SPIRIT ELITE CHEER LEADING NEWSSpirit Elite cheer squads recently competed at the CSG Christmas Classic and had another great performance! Both squads nailed their routines, with both squads placing first!! GREAT JOB athletes, keep up the good work! Start your year off with some SPIRIT! On February 24th, Spirit Elite will be hosting a level 1 all star clinic. Ages 6-11 will be meeting from 3-4pm, and athletes ages 12-18 will be meeting from 4-5pm. Space is limited so contact our office at 636-970-1800 to reserve your spot today. in downtown St. Louis at the Americas Center for one of the premier meets in the Midwest. Last year over 2200 female gymnasts representing over 70 clubs from across the country enjoyed a great weekend of competition. This premier competition is held at the Edward Jones Dome/America's Center in beautiful downtown St. Louis. Competition Levels consist of USAG Sanctioned 3, 4, 5, 6, 7, 8, 9 10/O as well as Bronze, Silver, Gold, Platinum and Diamond Xcel. INCLEMENT WEATHERWinter is soon approaching! Please remember that if your School District is cancelled due to hazardous road conditions, our daytime classes will be cancelled. We will make a determination regarding classes after 4pm by 3:00 that afternoon, and will post notification on Facebook and will email all affected families. BIG THANK YOU FOR HELPING OUR COMMUNITY OUTREACH PROJECTSA big THANK YOU goes out to all that helped with our various community outreach programs. We were able to assist many organizations in the St. Louis and St. Charles areas because of your generosity.